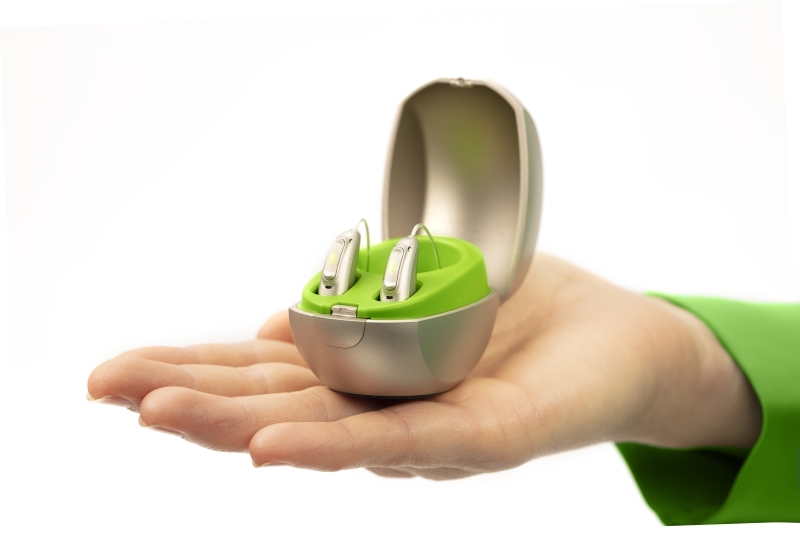 Phonak’s newest hearing aid release, the Phonak Audeo Marvel is here. Marvel offers the convenience of direct Bluetooth connection to both Android and iPhone. You can conduct phone calls completely via your hearing aids, while your phone is in your bag or in your pocket. Phonak has always been one of the stand out manufacturers of hearing aids, with some of the best performance in noise available. Marvel aids provides Phonak’s clearest sound quality yet. There is also the flexibility of rechargeable options, ending the hassle of frequent battery changes. The new Marvel hearing aids are suitable for almost all levels of hearing loss and come in four technology levels, catering to a range of budgets. Prices start from $1702 for the Audeo-M30. If you’d like to discuss whether Marvel might be suitable for you, please contact us.